The WCTC Nursing Department recommends using a variety of resources to prepare for the NLN PAX. Please note that some items are free; others have a fee associated with them. NLN PAX PREP is the official study guide for the new revised PAX and is available for purchase by anyone from the NLN Student Store. The cost is $19.00 per subject area for 60 days' access. PAX PREP BONUS is a timed test that simulates the actual PAX and is available for $14.00 for one-time use. The LearningExpress Library is available at any time to any Wisconsin resident. If you are an enrolled WCTC student, access the LearningExpress Library from the WCTC Library's database collection. If you are not an enrolled student, access the LearningExpress Library from Badgerlink (scroll down to LearningExpress Library and click on it). You must register for a free account to use LearningExpress. If you need assistance creating an account, please contact WCTC Library staff. There is no cost to use these online resources. •	An exam planner includes a description of the test. •	The LearningExpress test preparation system includes studying strategies. •	Three comprehensive practice tests with answers are included. Note: The Verbal Ability section on these tests includes spelling, which is not tested on the NLN PAX. •	Review and questions/answers on verbal ability, reading, math, general biology, human physiology & anatomy, chemistry, and general science are included. These tests are designed to prepare people for the RNSAE, APNE, NET, HESI and TEAS tests, not the PAX. However, they cover many of the same subject areas. The practice tests are 50 questions each. The tests can be taken as simulations and include a timer and an instant score report. The tests can be taken in learner mode where the answers to questions are provided as the student goes along to aid in studying. WCTC does not recommend the LearningExpress Verbal Ability 1 and 2 Practice Entrance Tests because they test spelling which is not part of the NLN PAX. Practice testing, instruction and concept review is available in the Reading, Math and Science Centers in the Student Enrichment Center (SEC). The cost is $4.50 per Center for 32 hours of help during one semester. 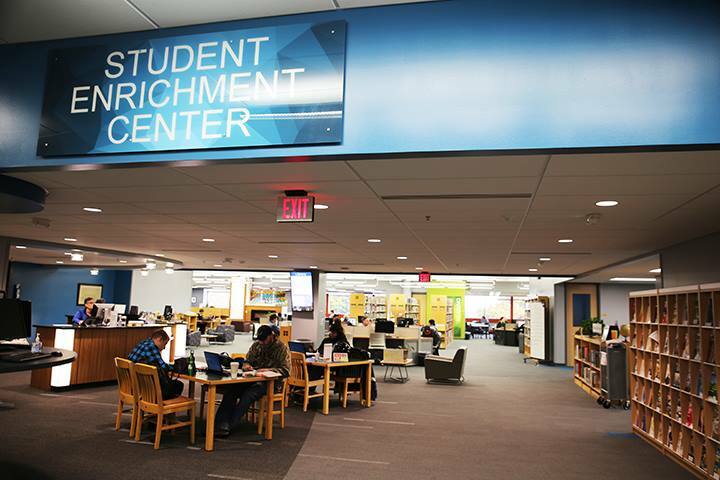 The Reading, Math and Science Centers are located in the Student Enrichment Center, which is on the top floor of the B Building. Stop in or call 262-691-5311. 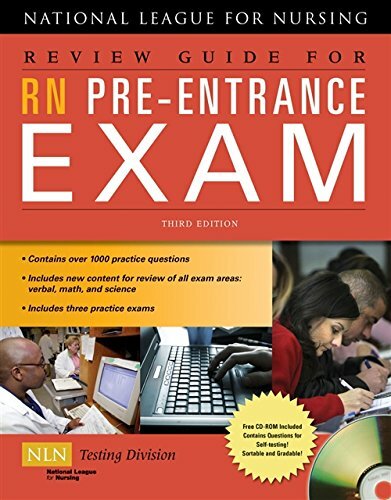 The Centers use the National League for Nursing Review Guide for RN Pre-Entrance Exam and the National League for Nursing Review Guide for LPN/LVN Pre-Entrance Exam (out-of-print books).. The Reading Center will help students build their vocabulary, discuss practice passage rationales and provide additional verbal section materials to practice vocabulary and comprehension. The Math Center will review challenging concepts and can provide additional math practice problems for students as needed. They also have packets on fractions and percents and use an additional math review book. The Science Center will also review challenging concepts with students after a practice test is taken. Chat is available when the Library is open (see hours below). If chat is offline, click here to submit a question. Limited copies of the following books are available at the WCTC Library in the Student Enrichment Center. Registered WCTC students may check these books out for 14 days; all other borrowers are restricted to in-building use only. There is no cost to check out these items.